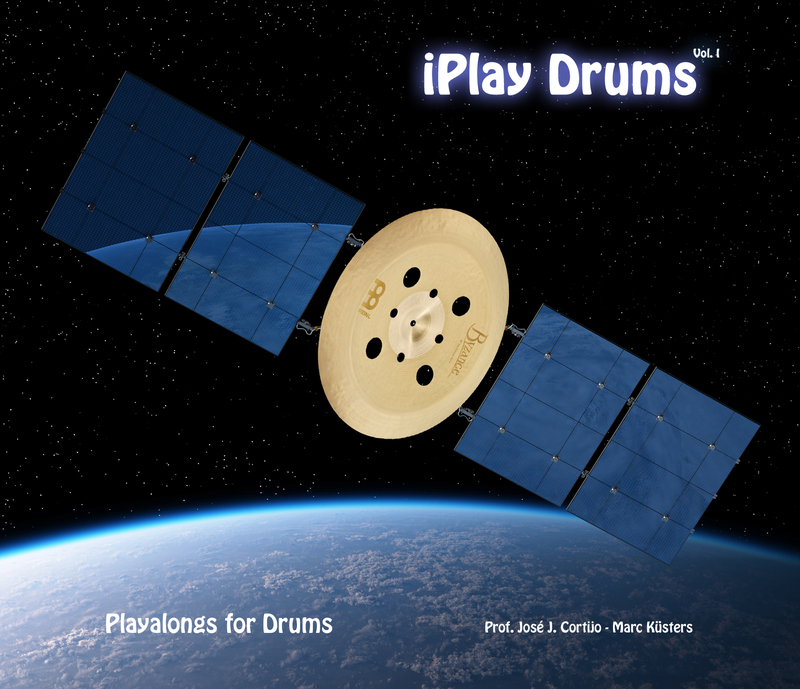 iPlay Drums Vol. 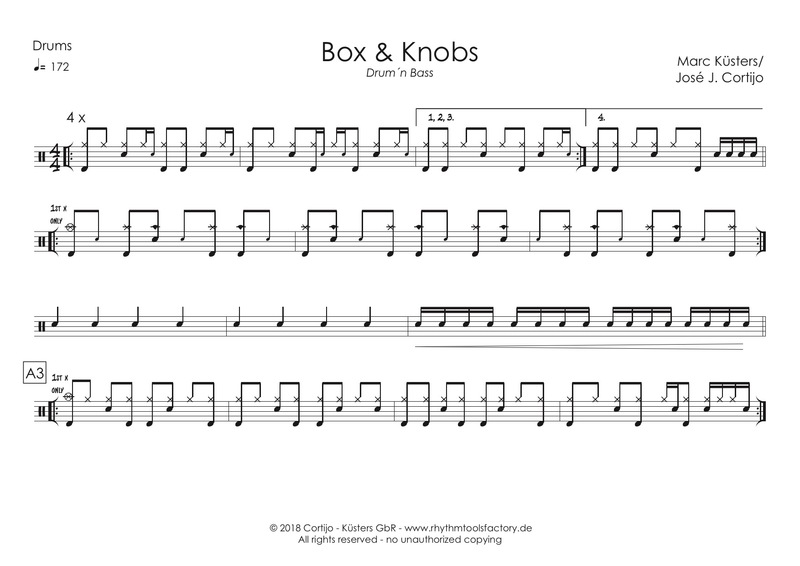 I launches a new range of teaching and training materials for drums. 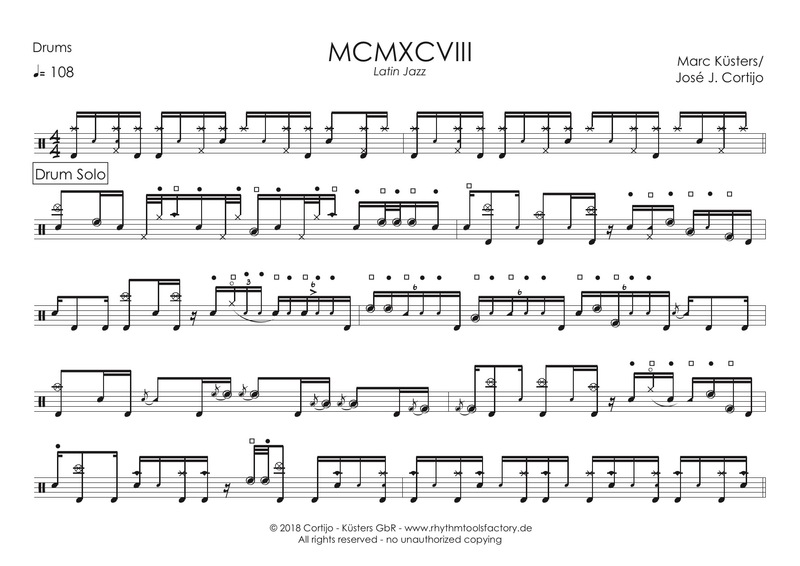 The now available Vol. 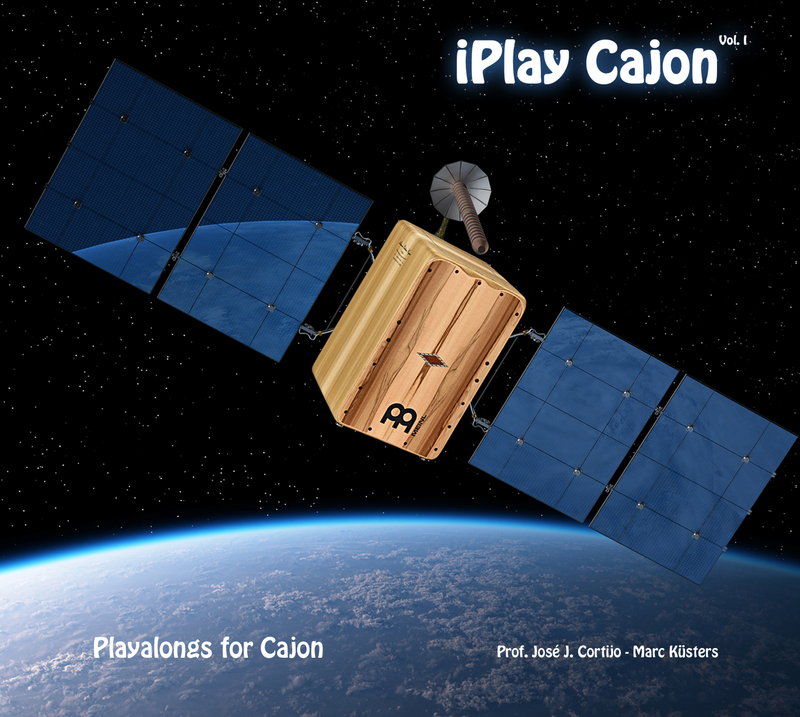 I offers 11 playalongs of the following genres: Calypso, Shuffle, Pop, Flamenco Funk, Drum'n Bass, Half Time Shuffle, Funk, Samba, Pop Funk, Latin Jazz and Fusion. 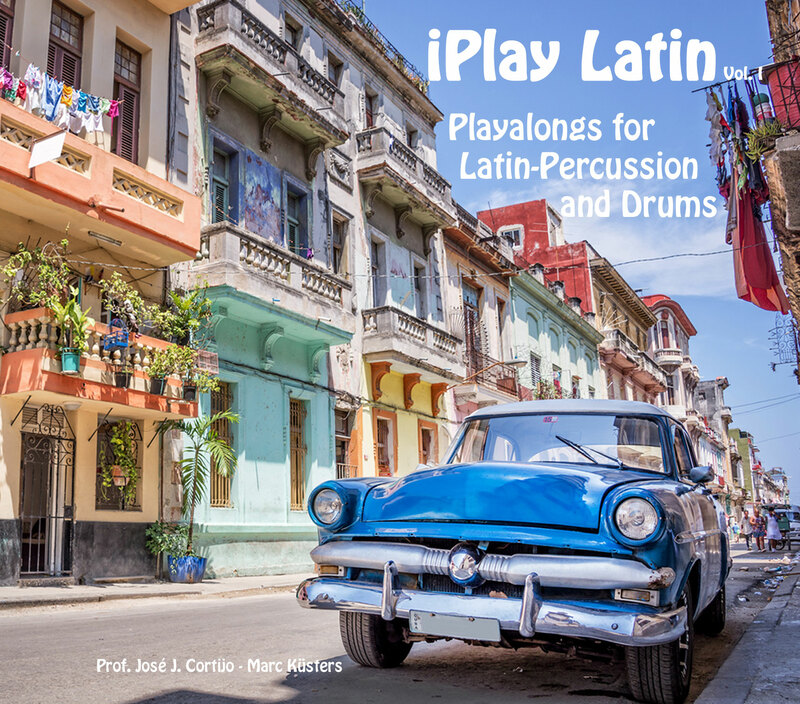 The songs composed, produced and recorded by Prof. José J. Cortijo and Marc Küsters have different levels of difficulty. 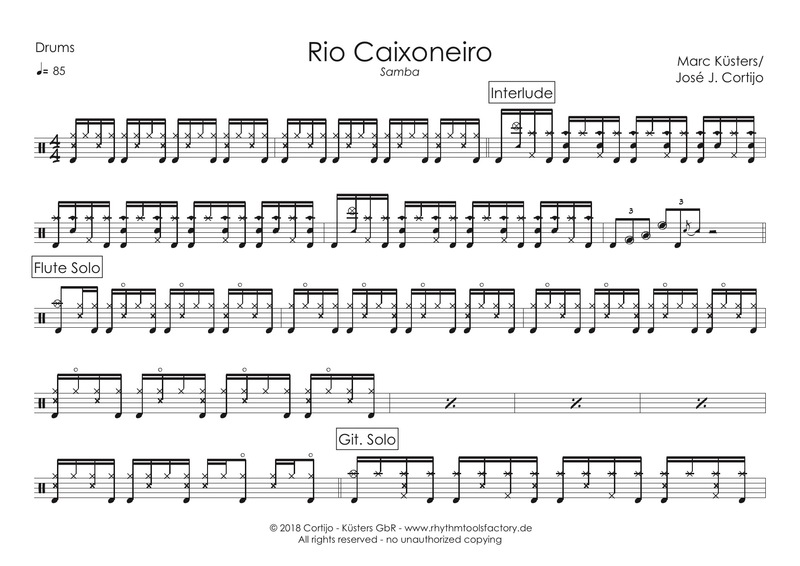 All versions are available as complete tracks as well as mixes without drums with click. 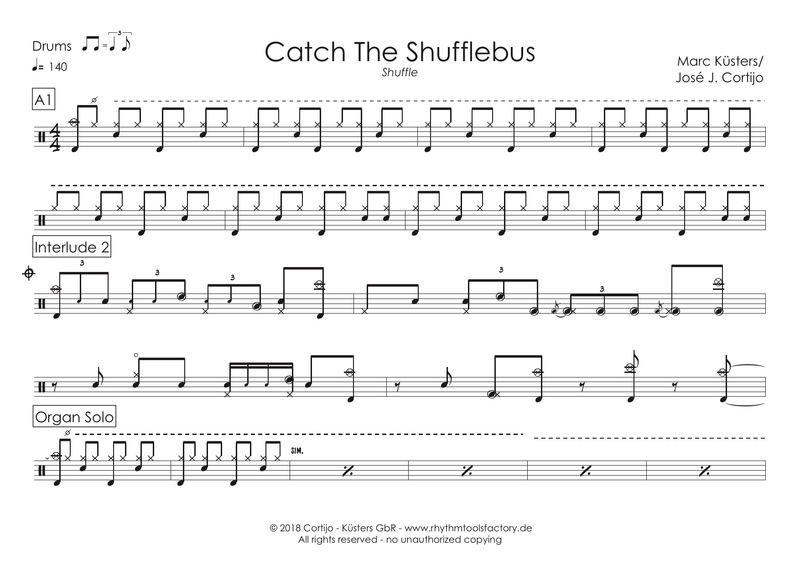 There is also a score for each song as PDF. 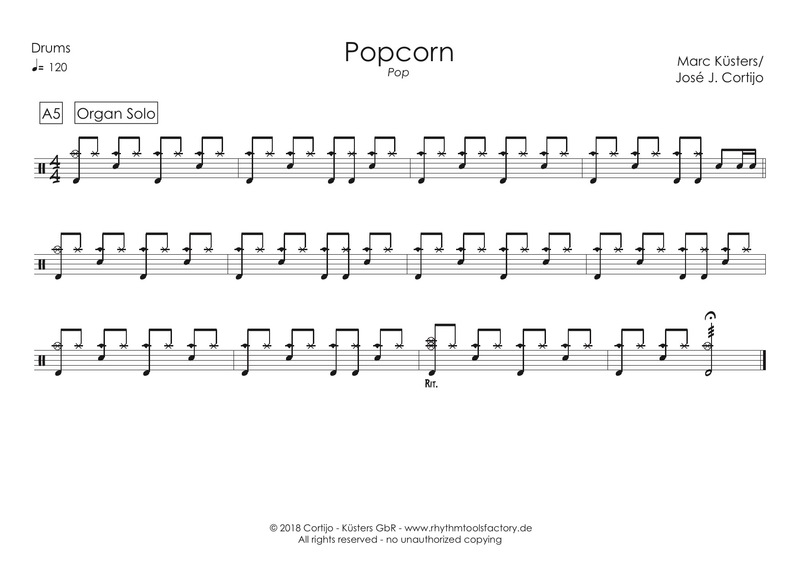 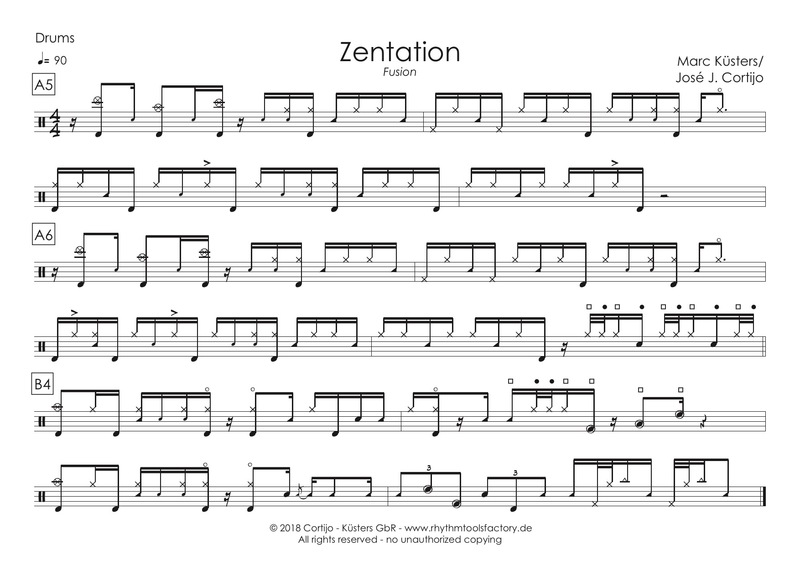 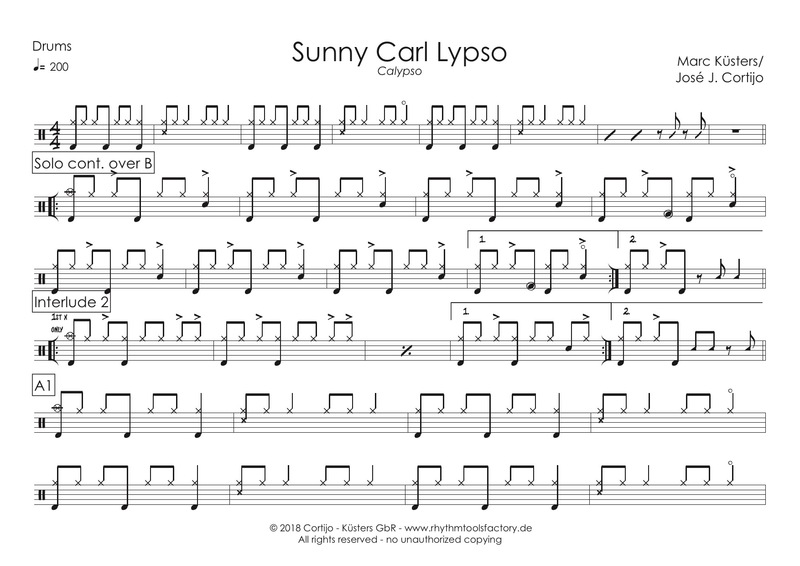 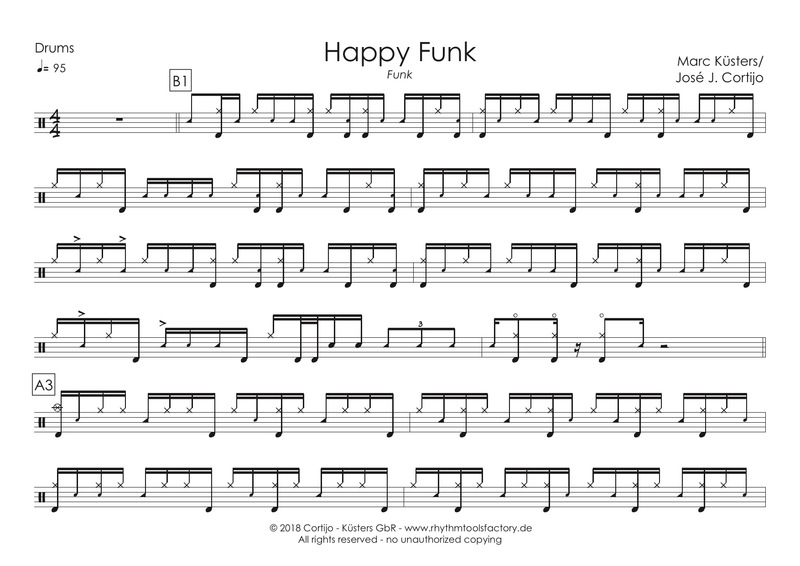 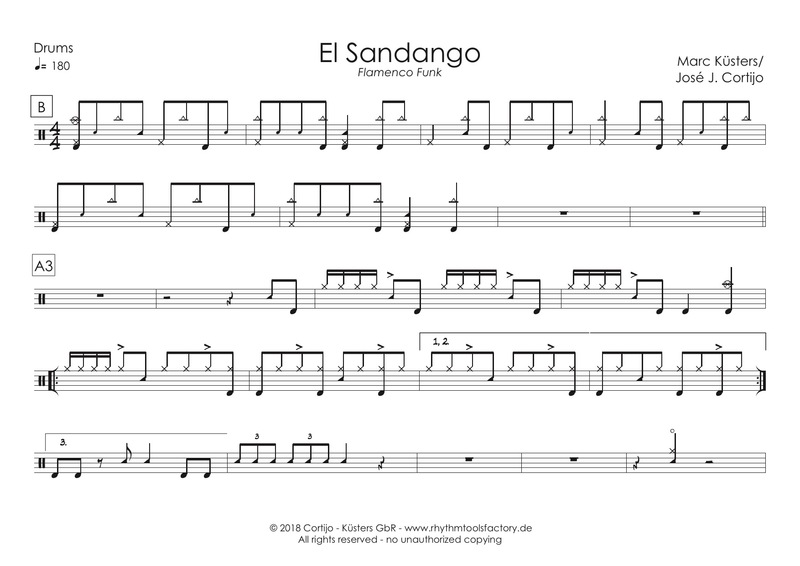 The drum solos have been completely transcribed for those of you who want to play these, too. 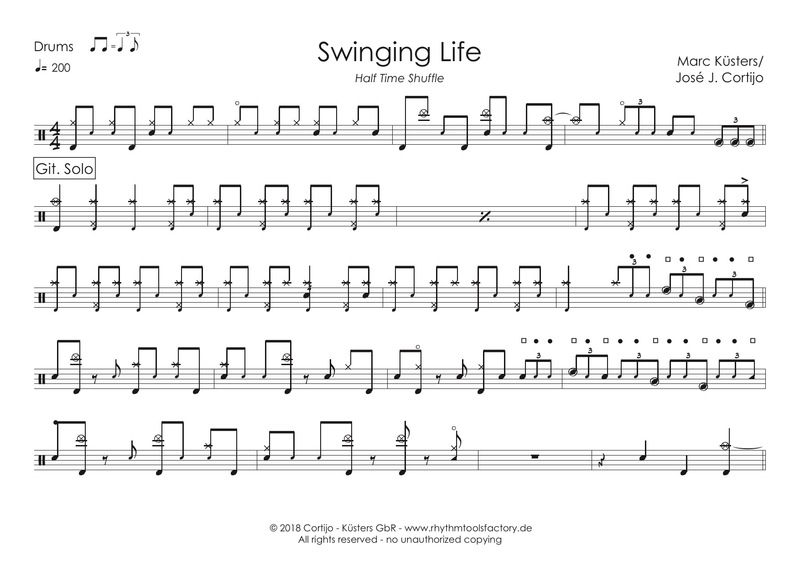 A Youtube Video-Link for each song is included.